Savchenko, Ihor [Савченко, Ігор; Savčenko], b 11 October 1906 in Vinnytsia, d 14 December 1950 in Moscow. Film director and educator. 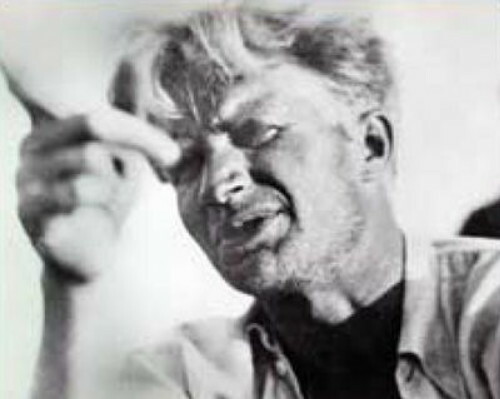 After completing theater school in Vinnytsia (1921) he worked as an actor and director in various theaters and then studied at the Leningrad Institute of Scenery Art (1926–9). He apprenticed in the Baku Theater of Working Youth, where he acted in N. Shengelaia’s film Dvadtsat’-shest’ kommisarov (Twenty-six Commissars, 1932) and produced the agitprop film Liude bez ruk (People without Arms, 1931). In Moscow he directed the movie Garmon (The Accordion, 1934) and Duma o kazake Golote (Duma about the Cossack Holota, 1937). From the late 1930s Savchenko became a proponent of the heroic-romantic cinema genre. In the Kyiv Artistic Film Studio he directed Vershnyky (Riders, 1939, based on Yurii Yanovsky’s novel), Bohdan Khmel’nyt’skyi (1941), Partyzany v stepakh Ukraïny (Partisans in the Ukrainian Steppes, 1943, based on Oleksander Korniichuk’s play), and Taras Shevchenko (1950). 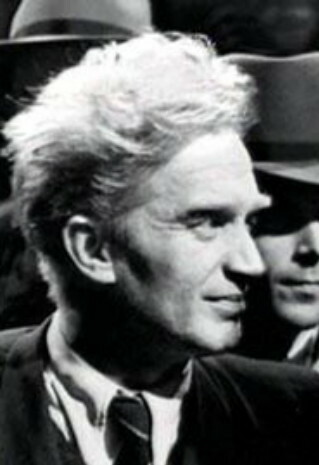 He taught in the Moscow State Institute of Cinema from 1946. His biography, by I. Korniienko and M. Berezhny, was published in Kyiv in 1963.